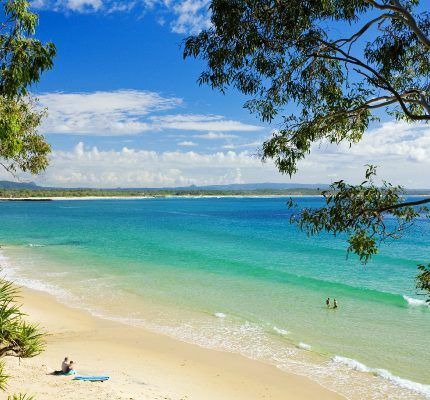 Want to live in arguably one of the most beautiful towns on the East Coast of Australia? We are seeking a full time au pair/ housekeeper to assist us with our children and home duties. Successful applicant will be a positive uplifting person who enjoys children. Clean living (no smoking or drinking) healthy and active. You will have your own room and ensuite in a gated community on a golf course surrounded by stunning gardens, and access to complex facilities. A wage is offered to the right applicant, and potential to earn more. All organic meals are provided (some cooking required). We live a stones throw to some of Australia’s best beaches and national parks. Our children are 3,6 and 8. And we are an active, busy and loving family. Apply now to be considered!